Losing my beloved pet was the worst nightmare of my entire life. I have searched almost every corner of mine and my neighbor’s house. But the result was negative. As time passes, I became more and more panicked. But I didn’t find my pet as quickly as I expected. Do you know why? The main reason was I didn’t spread the message vastly. Then I started to think about how to spread the message within the air. 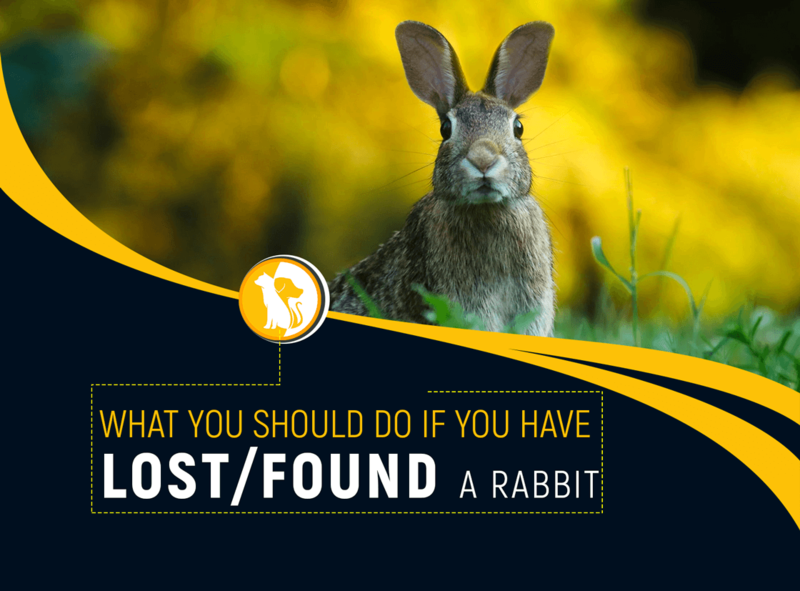 After searching Google for several hours, I realized that a lost pet flyer would make my task easier. If you ever lost your dearly loved pet, don’t get panicked. Spread the news widely as soon as possible. To spread this message, the lost pet banners are extremely helpful. 1. Try to make those flyers as big as possible. Make sure that people will not ignore your brochure while they are driving. 2. Use some intense color to attract more people. You may use the free lost dog poster generator to generate a missing dog flyer. 3. 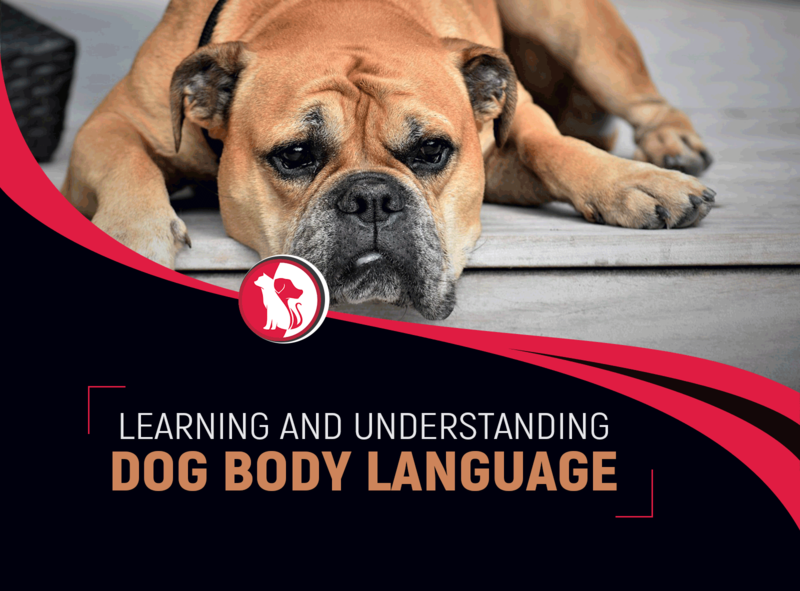 Keep your message simple and informative. 4. Add a clear and bright photo of your pet. 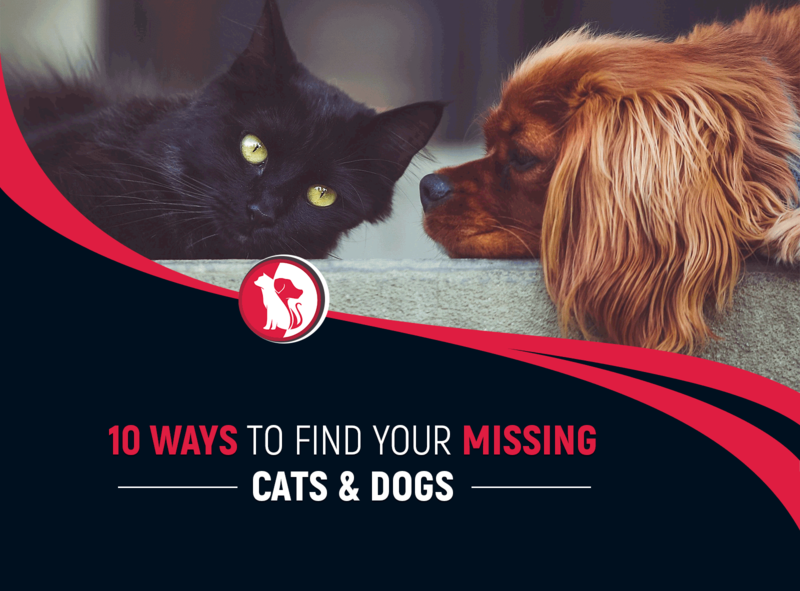 If you follow these rules, you can create a gorgeous and attractive missing cat flyer on your own. 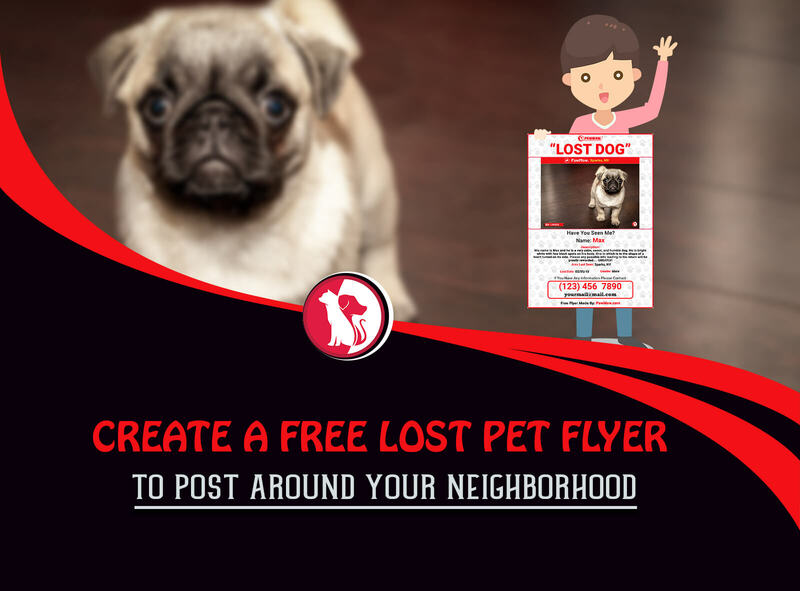 Well, you can also use free lost cat flyer template to save time. 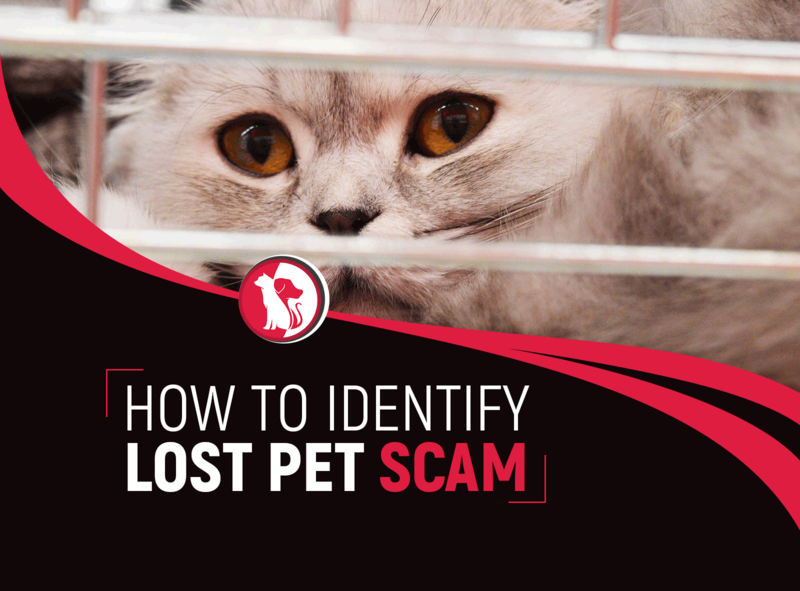 However, you can make a Lost pet flyer in two different processes. 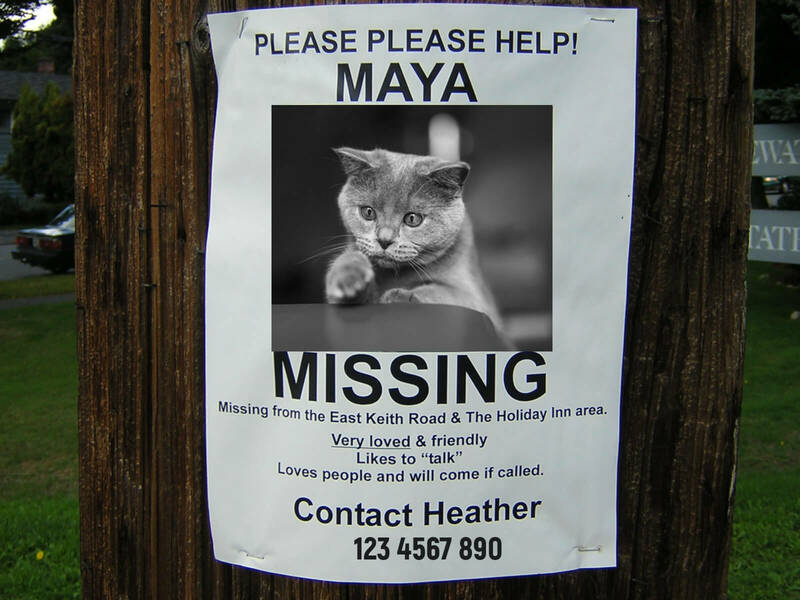 Still now few people use Microsoft Word or Adobe Photoshop to create a flyer for their lost pet. Let me inform you about the process of creating a flyer with Microsoft Word and Adobe Photoshop. Step #1: At first, open a blank document. Now, write a quote of your own. Then put it in the upper middle position on the page. Try to use the paper in landscape mode instead of portrait mode. It provides more space on the paper. 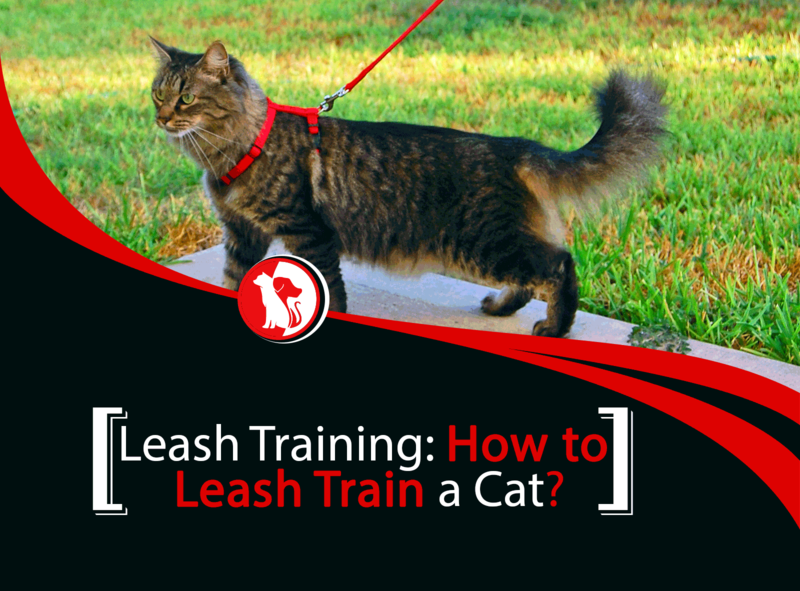 Step #2: Then, add some bright color to the text so that it can attract people. Then write some description about your pet. Step #3: Now add the picture right before the description. Use a clear and bright photo on your flyer. 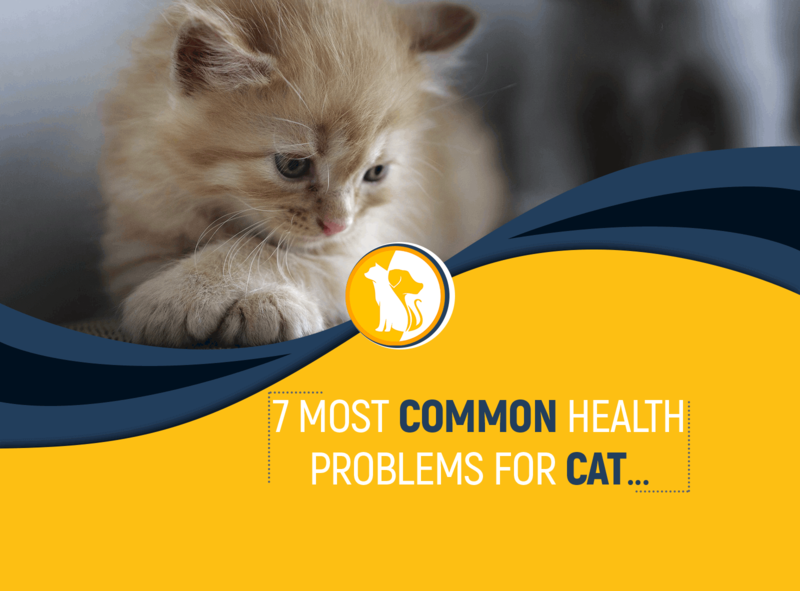 A clear photo helps the people to recognize your pet at first sight. Step #4: You are all set now. Save the document by pressing Ctrl+S. Print the document and share right now! Step #1: At first, open a blank document. Set the document dimensions to 216x154 mm. It represents an A5 paper which is an excellent choice for a promotional flyer. Step #2: Choose the background color of the flyer. The white background will be a good choice. Then add your desired photo on the white background. Step #3: Now select the picture and move it in the right position. Now select the Rectangular Marquee Tool. This tool is used to remove the unwanted part of the photo. Simply select the area and press delete. · Or anything else which might be useful. Step #5: Now it’s time to do a final touch. Take a good look at your flyer. If you think to add something worthy, add it. Otherwise And your flyer is ready for use! You are all set now. Now put those flyers on the busiest roads and local markets. And you are done! But it will take plenty of time to make a single flyer. I know you just lost your pet and you are frustrated about it. In this situation, almost no one can concentrate on making a flyer in this longer method. Just like the name suggests, it is the easiest and time-saving method to create a beautiful flyer. You can use PawMaw to create your banner. 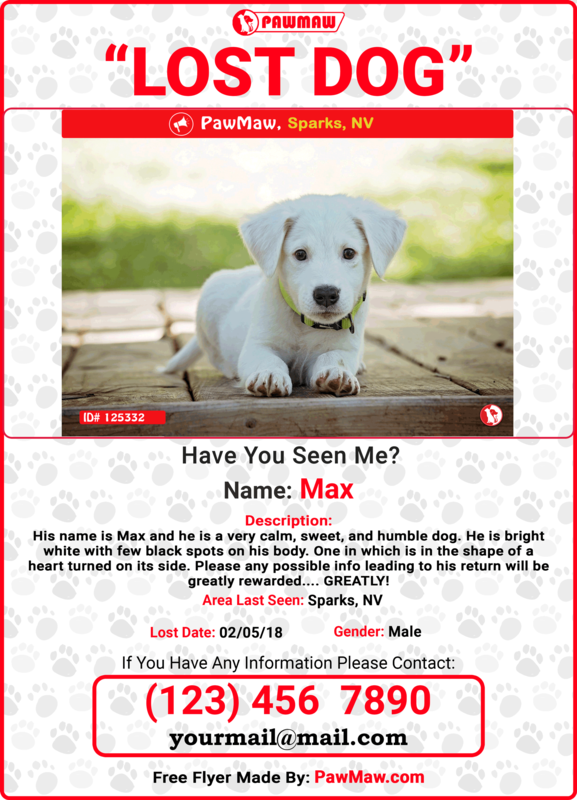 You need the flyer if you have lost your pet. 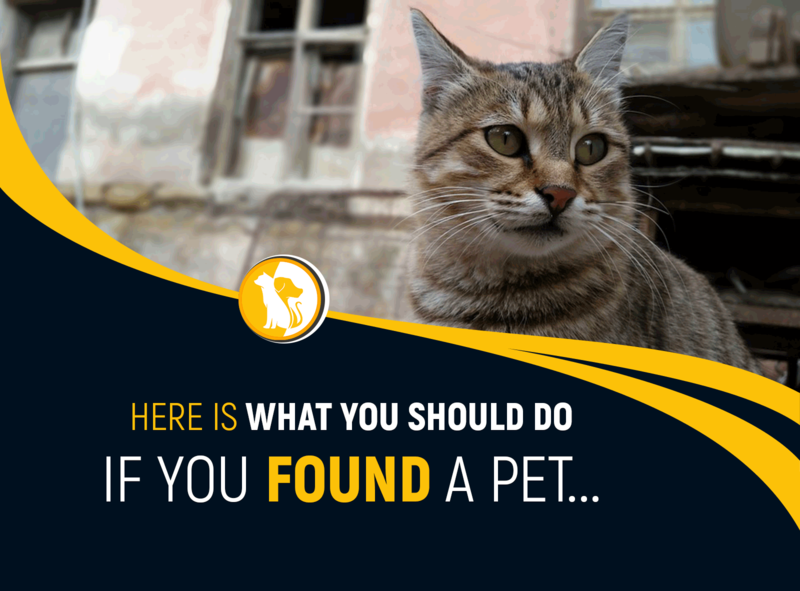 So, you can report your lost pet on the website and get your free lost pet flyer on your email or download it from the dashboard. 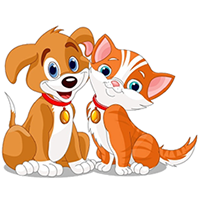 Ø Upload a beautiful and clear photo of your pet. Ø Print it. That’s all! 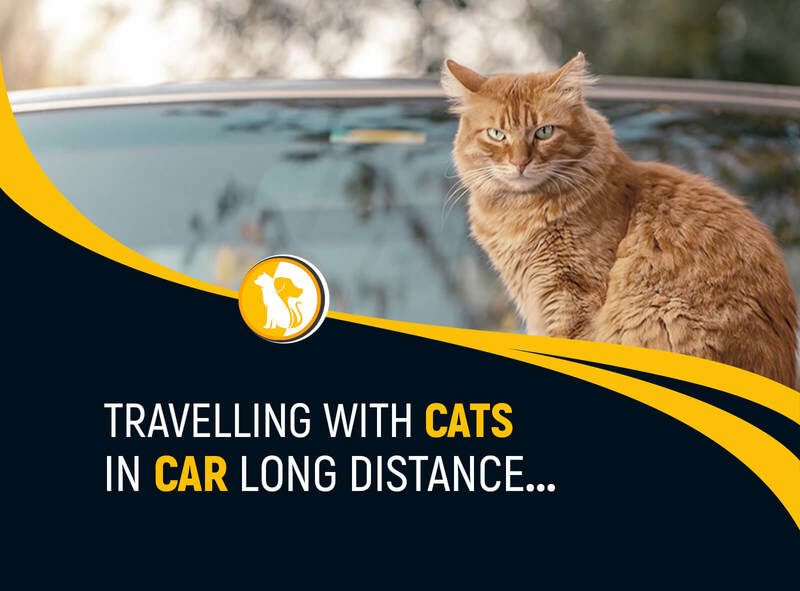 Isn’t it the easiest method to spread the lost news of your pet? Also, PawMaw will send free alert where the pet went missing. Who knows when we lost our beloved pet? If you undergo this sad situation, don’t get panicked. PawMaw is there to help you in every step of finding your lost dog! Follow these simple tricks while designing your flyer and you will reunite with your beloved one. Hope that you will be one big happy family again!